From cult classics to gangster greats, family favourites and big-budget blockbusters, there are countless movies from which to choose when compiling a top 100 list. 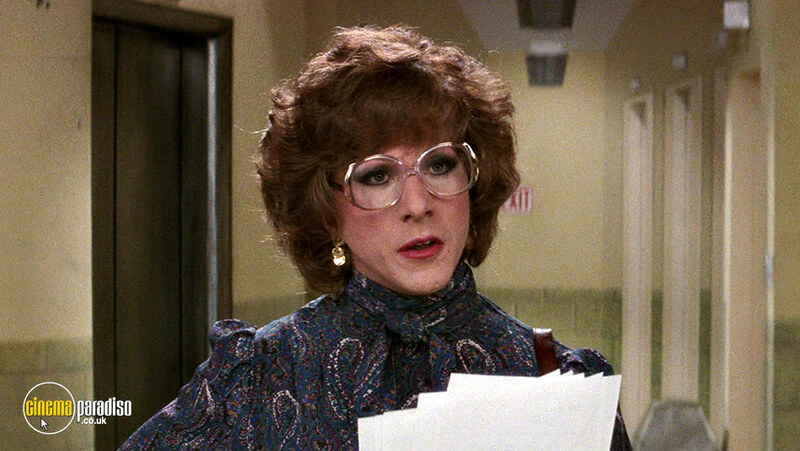 There are some however that seem to frequent “Best Of” lists time and time again, so what makes these movies so great? Whether it’s the ability to withstand the test of time or the impact made by the powerful performers, the groundbreaking special effects or memorable dialogue. 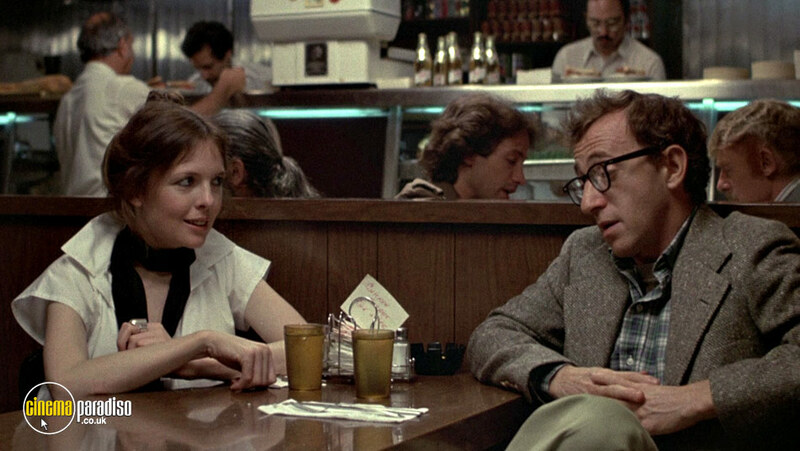 These films have made a permanent mark on the face of cinematic history. We click our heels in anticipation. There's no place like home and no movie like this one! 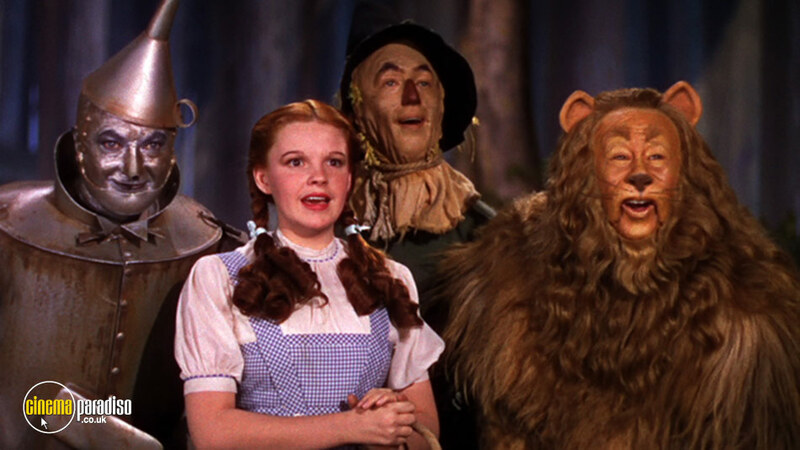 From generation to generation, The Wizard of Oz brings us together - kids, grown-ups, families, friends. 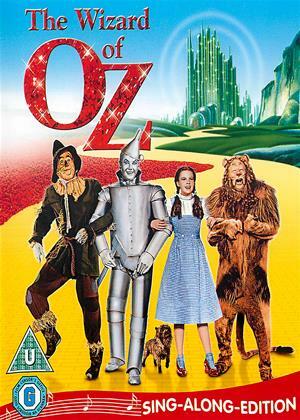 The dazzling land of Oz, a dream-come-true world of enchanted forests, dancing scarecrows and singing lions, wraps us in its magic with one great song-filled adventure after another. This critically acclaimed gangster flick sees Robert DeNiro take the leading role as James "Jimmy the Gent" Conway, starring alongside an all-star array of talent. 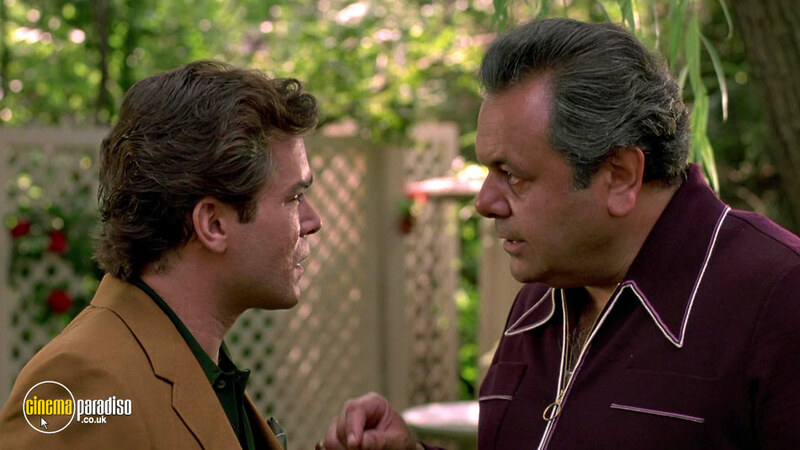 Directed by Martin Scorcese, GoodFellas was a commercial and critical success upon it’s release in 1990. The film is based on a true story, and as such has been praised for it’s honest potrayal of the lives of individuals existing within organised crime syndicates. 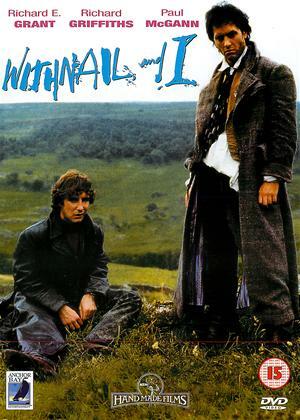 The British flick “Whithnal & I” made a star out of then-little-known Richard E. Grant, who starred as the titular character opposite Paul McGann in this cult classic black comedy. The film chronicles the lives of two out-of-work young actors who, whilst perpetually drunk, squander their time in Camden before heading out to the Lake District on holiday. 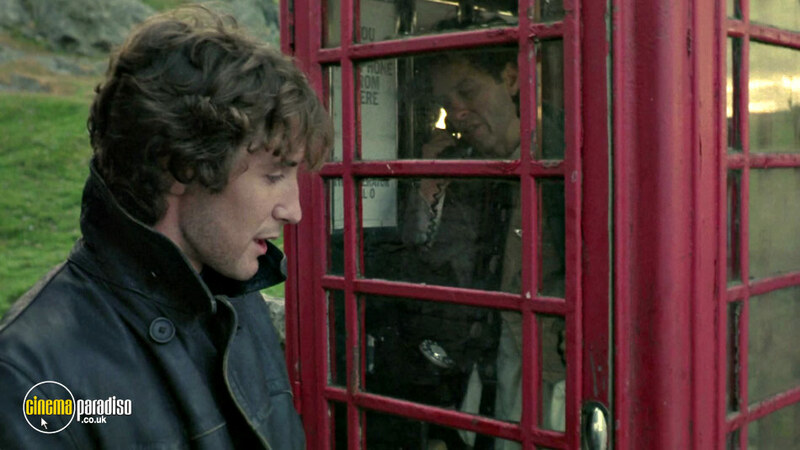 Though the film enjoyed a modest performance in theatres, it has since been named among the funniest comedies of all time by several sources, and is regularly listed among the best British films ever made. Another Dustin Hoffman favourite, The Graduate (and indeed Simon & Garfunkel’s theme tune “Mrs. Robinson”) has stood the test of time. 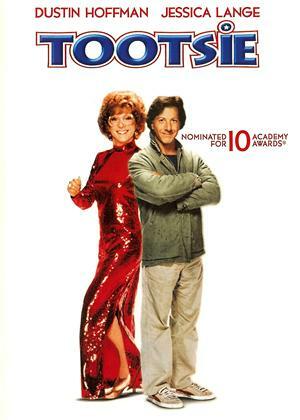 The film depicts college student Benjamin Braddock (Hoffman) and his seduction by the “older woman” femme fetale, Mrs. Robinson. 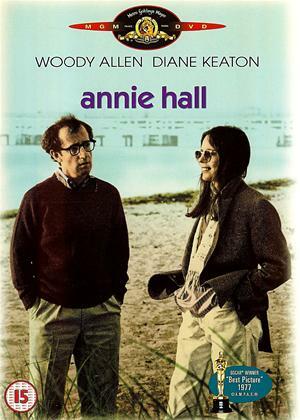 The film resulted in numerous accolades including Golden Globe, BAFTA and Academy Award wins, and Mrs. Robinson currently occupies the number 17 spot on the “AFI's 100 Years...100 Movies” 10th anniversary edition. 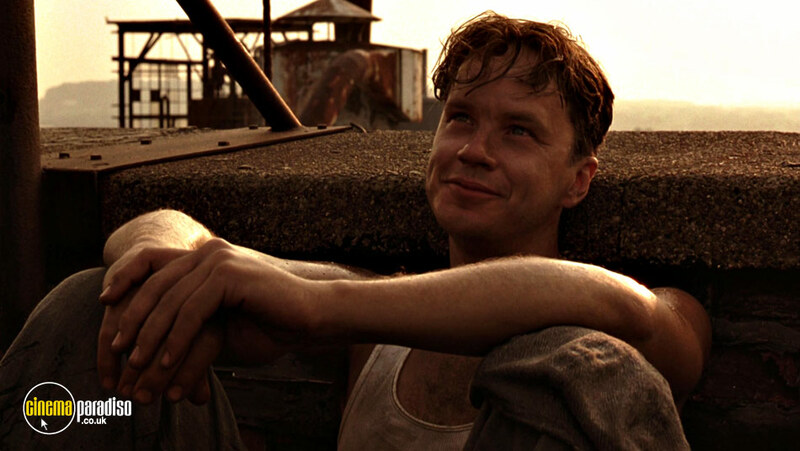 Another strong contender for the best film ever made is The Shawshank Redemption. 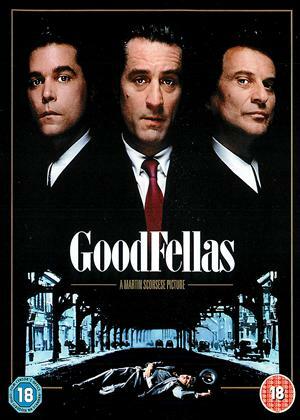 Unlike The Godfather however, the film was considered a box office disaster. Though it received positive reviews, it’s release around the timing of Pulp Fiction meant it suffered disasterous viewership during it’s theatrical run. It wasn’t until three years afterwards when it was released on DVD and then on Blu-Ray that the film started to garner substantial recognition. 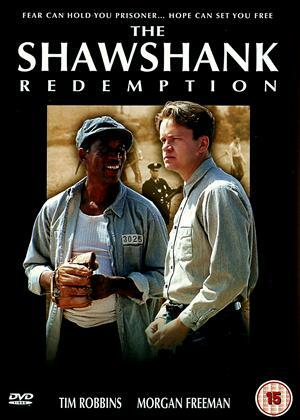 Tim Robbin’s portrayal of tortured, wrongly-convicted Andy Dufresne coupled with an outstanding performance from Morgan Freeman has since made this film an absolute classic. 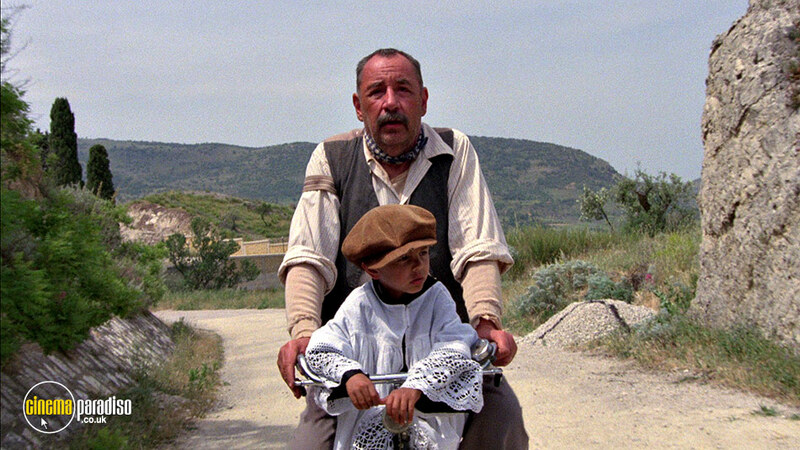 In 2015, it was chosen for preservation in the National Film Registry by the United States Library of Congress, on the grounds that the film was "culturally, historically, or aesthetically significant". While it may have got off to a slow start, director Frank Darabont's defining motion picture is now widely considered to be one of the best ever made. 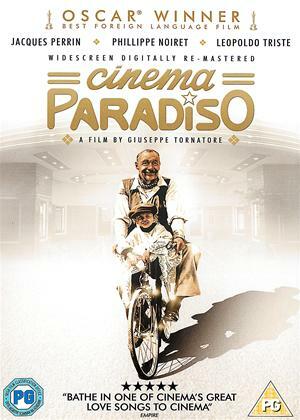 Giuseppe Tornatore's loving homage to the cinema tells the story of Salvatore (Marco Leonardi, Salvatore Cascio, Jacques Perrin), a successful film director, returning home for the funeral of Alfredo, his old friend who was the projectionist at the local cinema throughout his childhood. Soon memories of his first love affair with the beautiful Elena and all the highs and lows that shaped his life come flooding back, as Salvatore reconnects with the community he left 30 years earlier.